Isabelle embraced the 60s mod vibe with this bright yellow shift dress. Keep your eye on these 9 up-and-comers. 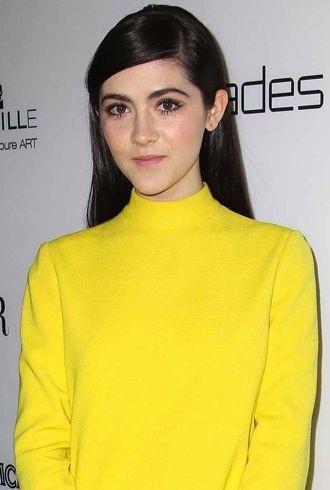 She may only be 15, but Isabelle Fuhrman is making a name for herself up on the big screen as well as on the red carpet. January Jones, Dakota Fanning, and Olivia Wilde also top this week's list.